Do you want to find out what the most painful sales word is? Do you know why you should stop your customer from thinking? And how to not create ‘shoppers’ from your customers? 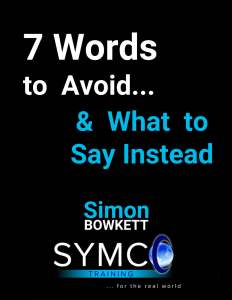 Sign up to our newsletter and we’ll send you a copy of 7 Words to Avoid & What to Say Instead immediately. In this value-packed ebook you’ll learn how to switch a few simple words to make your sales process smoother and more successful. You’ll find out how giving the right choices will lead to more sales, how a tick can give you a massive uptick in sales, and how to avoid bringing out the contrarian in your customer. 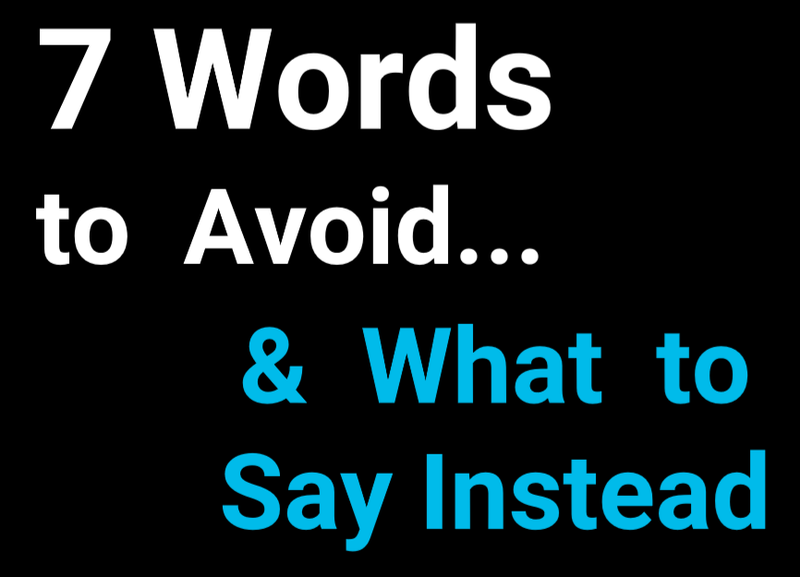 Stop killing your sales, find out the best words to use in all sales calls. Sign up below to get your copy. Send me weekly training tips emails. I understand I can unsubscribe any time.